On August 25th, 2016 the Bud Light Convention Tour made their stop at Joe’s Live in Rosemont, IL. Featuring Justin Moore and Lil Jon. “The Bud Light Party stands for uniting all people and nothing does that better than a summer full of fun, good music and Bud Light” said Alex Lambrecht, Vice President of Bud Light. And that’s exactly what happened at Joe’s Live. The show opened with the Chicago Bull’s Mascot, Benny and the official Chicago Bulls Drumline, The Stampede. Followed by the amazing Alabama from Chicago’s Big 95.5, #1 for new Country Music – raising her can of Bud Light signaling the start of the show and bringing out Lil Jon. I know, I know, who would have thought that Rap and Country Music would go together? 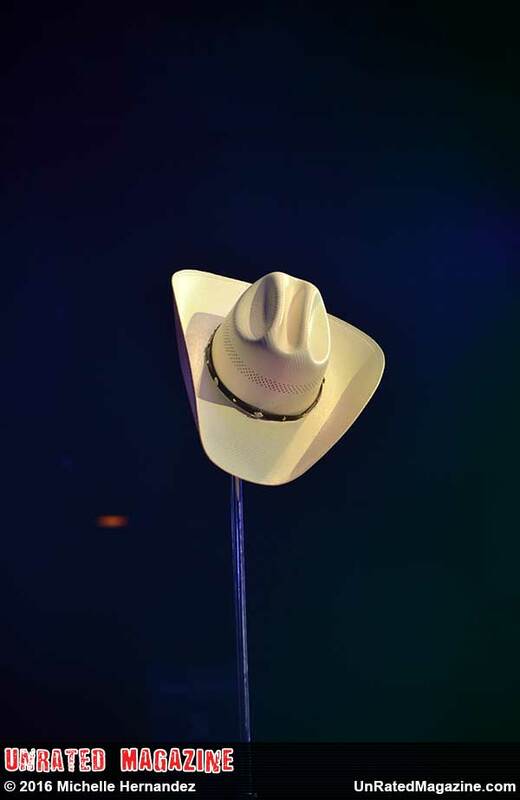 But the Country Artist, Justin Moore, was excited about having Lil Jon open for him. Justin had said that him and his wife had watched Lil Jon and the T.V. show The Apprentice, and really liked him, so they were honored to have Lil Jon open for him at Joe’s Live and couldn’t wait to meet him. 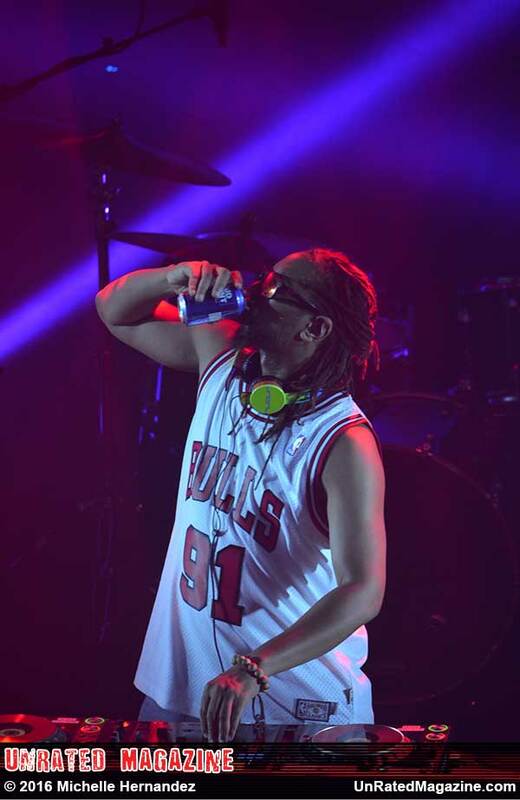 Lil Jon got the party started encouraging everyone in the house to grab the Bud Light and drink up. Singing everyone’s favorite Lil Jon songs, Turn Down for What and Get Low. 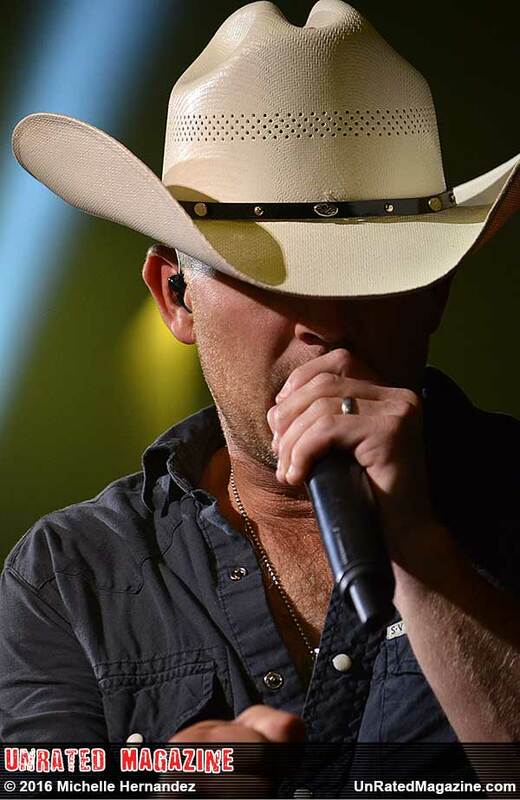 Then it was time for Justin Moore, he took the stage and brought the house down. Just before Justin would start to play one of his biggest country hits, You Look Like I Need A Drink – this true country gentleman stopped the concert and had a guy close to the stage thrown out for mistreating a lady. Justin went on to explain that he won’t tolerate that kind of behavior anywhere, especially at his concert. He mentioned his wife and little girls being his #1 and that ALL ladies are to be treated with respect at ALL times – that’s just part of the Country Boy Way. Joe’s Live erupted with applause and the show continued. Thank you Lil Jon, Justin Moore, Chicago’s BIG 95.5 and The Bud Light Party Convention – Great Night, Great Show and an unexpected Great collaboration between two different types of music.